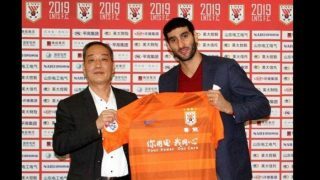 Marouane Fellaini has thanked Manchester United after finally completing his transfer to Chinese Super League side Shandong Luneng. 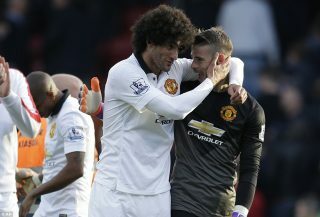 The Belgium international made 177 appearances across all competitions for United, scoring 22 goals. 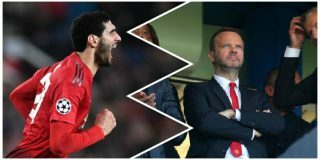 The midfielder, who joined from Everton in 2013, last summer signed a new deal until 2020 and was a key figure under José Mourinho. 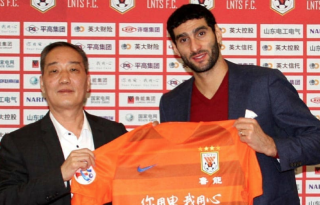 It was the Portuguese tactician who made best use of Fellaini throughout his time at the club. 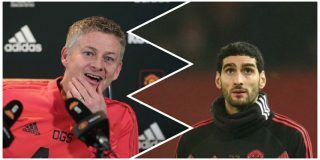 But he featured only once in the league since Ole Gunnar Solskjaer was appointed caretaker manager, coming on as a substitute in the 5-1 hammering over Cardiff City. 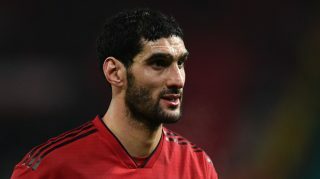 Fellaini was also used as a substitute in the 2-0 FA Cup third-round win over Reading but was then ruled out by a calf injury and had not been seen since. The first major signing after Sir Alex Ferguson’s retirement was the first player sold under Solskjaer.